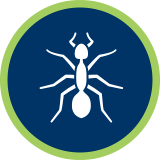 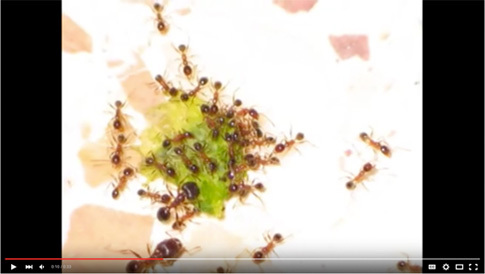 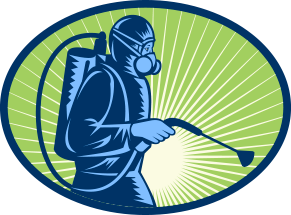 We have trained and licensed exterminators in Azle that you can trust to get rid of pests successfully, without using toxic materials. 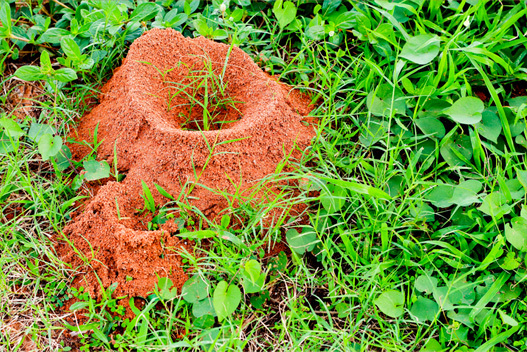 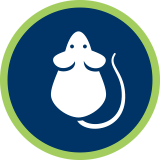 If you’re looking for pest control in Azle, you’re in the right place. 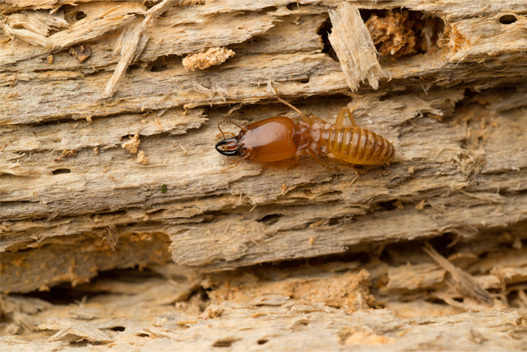 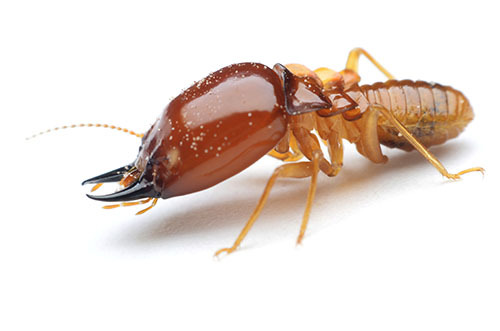 Integra Termite and Pest Control uses only organic, botanical, and low impact products that are harmless for you, your family, and your pets but tough on pests. 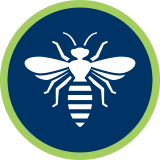 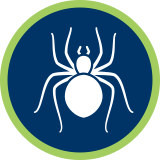 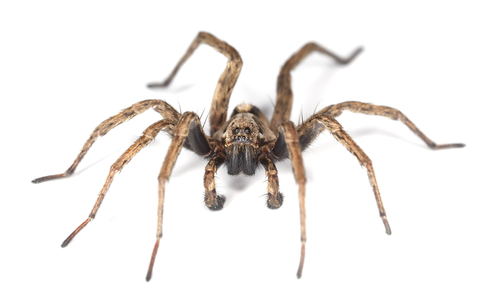 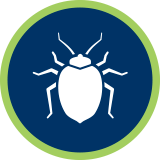 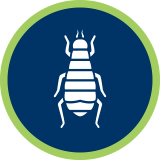 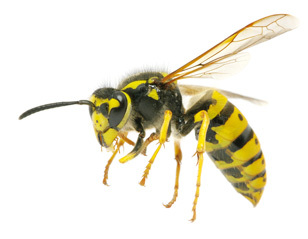 With over twenty-three years of pest control service to the Azle area, we have the knowledge and expertise necessary to use these products safely and effectively in order to eliminate pests from your home. 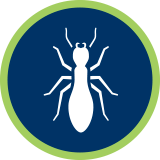 For the most dedicated pest control team Azle has to offer, contact Integra Termite and Pest Control today at 817.498.5816! 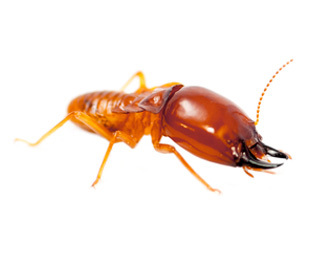 The Best Pest Control in Azle Guaranteed!